With a minimalistic and classy design, our Daily Cosmetic Pouch is perfect for any girl’s outfit! It has a well-made and sturdy exterior for protective purposes. 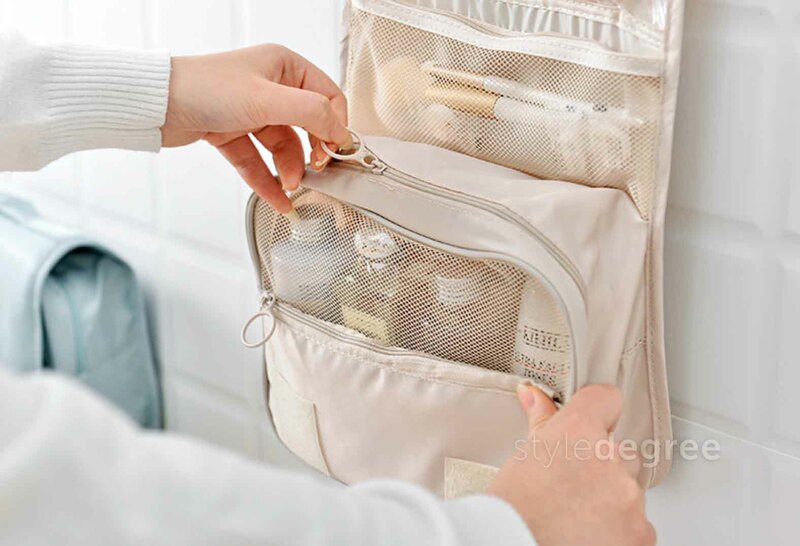 On the inside, it has plenty of slots and compartments to organize your beauty essentials such as lip balm, make-up, eyeliner and more! 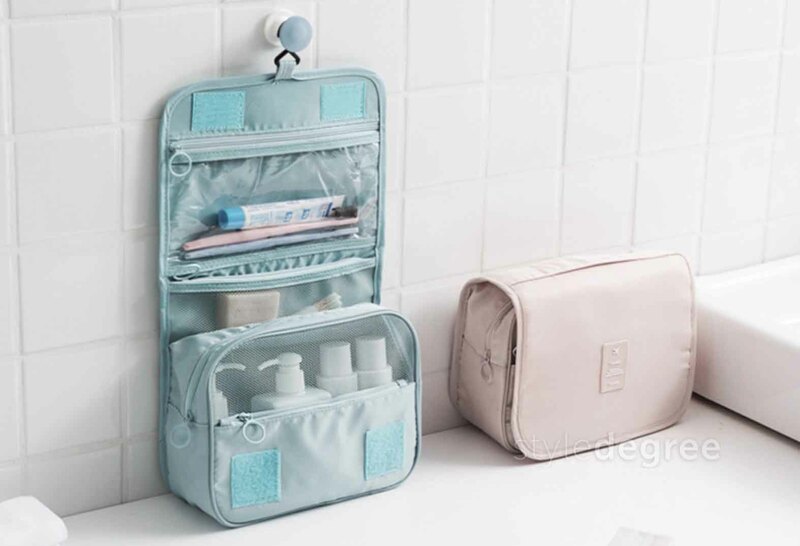 Make this your cosmetics organizer today! Looking for a compact and elegant pouch for your lipstick and beauty products? Well, it seems like our Mini Lipstick & Cosmetic Pouch might be a great fit! 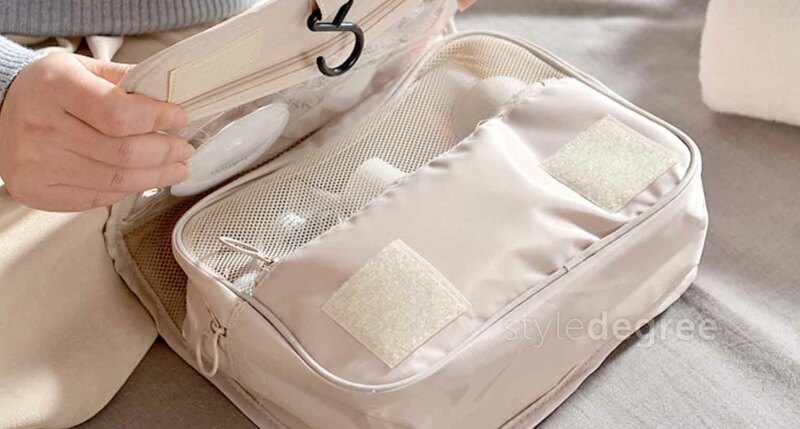 With plenty of pockets designed to hold lipsticks and other small items, you can be sure that your cosmetics will be held neatly in place. 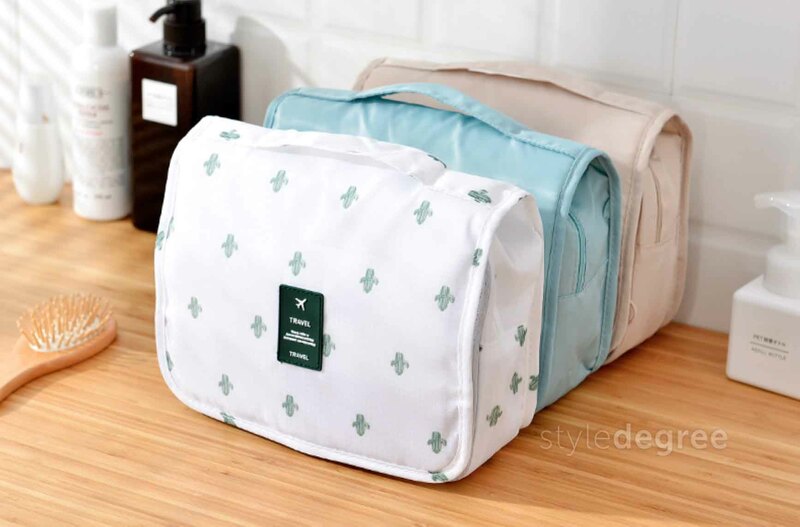 Its small yet durable design means that you will be able to use it with most handbags or clutches! 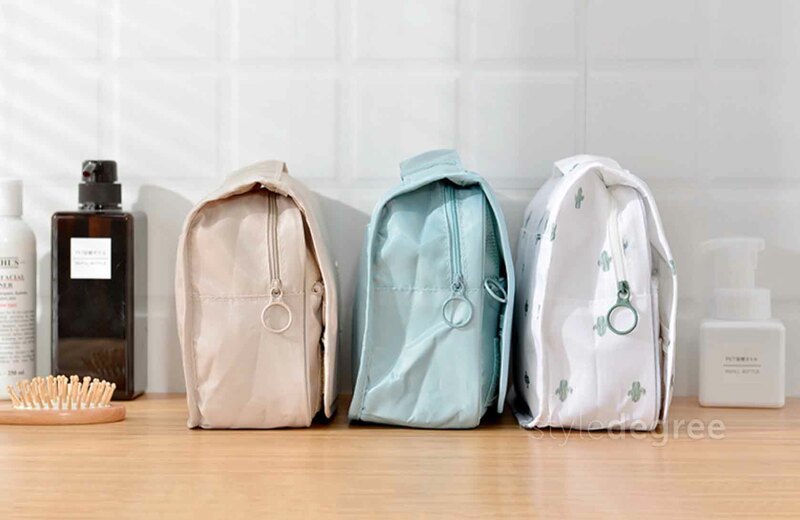 Coming in 4 beautiful colours, stay organized today! Featuring a unique dual layer design, our Natura Wristlet Pouch is perfect for keeping your essentials organized on the go! 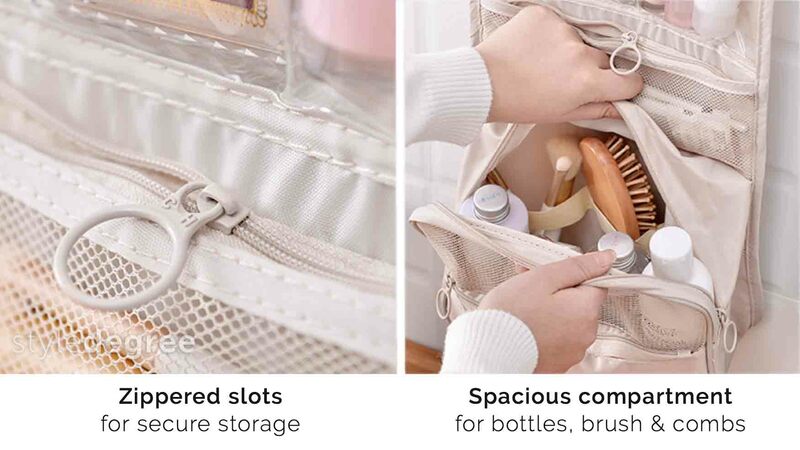 With 2 separate compartments, you are able to organized your accessories while keeping the pouch slim and compact. Besides, it also comes with a handy wristlet for easy carrying and hanging while traveling! Aside from being well-designed, light-weight and protective, our Mouse Pouch has unique elastic band to secure your usb dongle or cables! 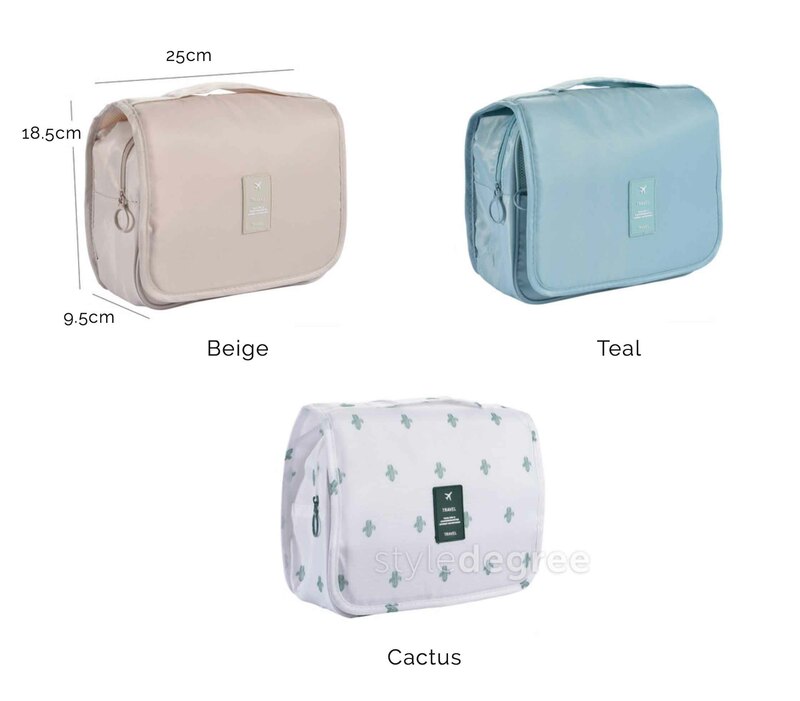 Well-padded, it is sure to protect your laptop mouse in style. It is compact enough to slide into any laptop sleeve, messenger bag or back pack! Coming in 7 amazing colours, be sure to get this handy digital essential! Elastic band to hold usb dongle, earphone wires, cables and more!